If your house is the go-to for after school snacks or watching sports on Sunday afternoons, this Mega Cookie Pan will be a game changer. It's great for big cookie baking jobs when you need to feed a crowd. Plus, you can also use it as a baking sheet, perfect for cooking appetizers or a big batch of oven-fried chicken. 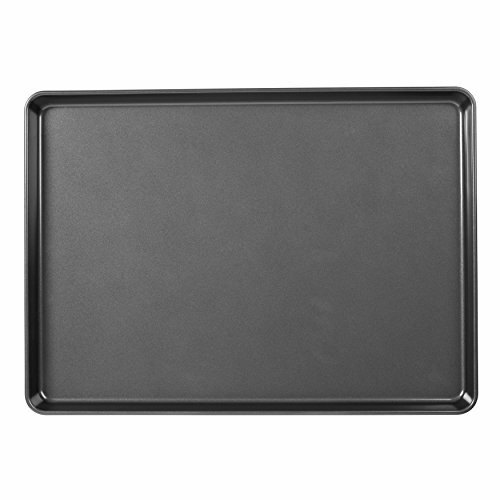 No one will go hungry when you've got this dual cookie pan and baking sheet on hand.